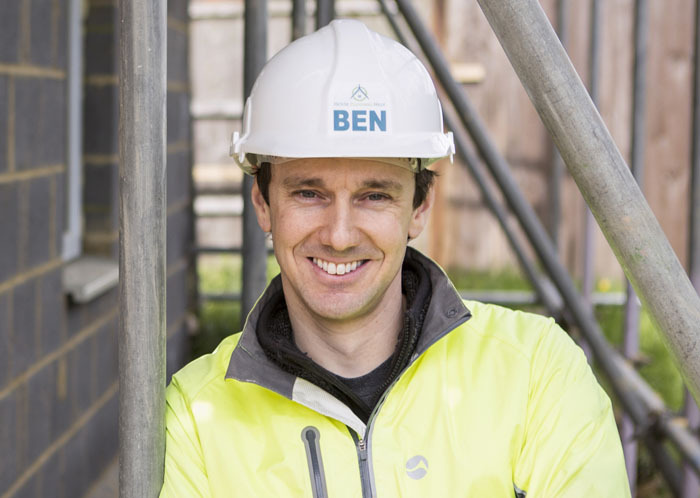 Ben Adam-Smith runs through a few ideas of how to get started on your self build journey. 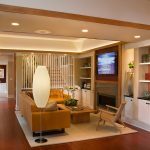 It's easy to skip this step in the early days because you have all the excitement that comes with the desire to build a new home. Without nailing down what funds are available, you are living in a dream world. Unfortunately our expectations tend to go beyond what we can afford. What money do I have? Do this first… and do it properly! You need to look at what assets you have and are prepared to dispose of. This could be in the form of investment properties, shares, savings, etc. If you own your own home, what additional funds could this add to the pot. Then consider how much you can borrow or are prepared to borrow? Sit down with a company, like BuildStore, and crunch the numbers. It may be that your finances don't stretch as far as you would like. Well, you're much better off finding this out on day one than when you've finalised what you want to build. And whatever you do, don't imagine that the funds will magically appear from somewhere. This time next year, Rodney, we'll be millionaires! Without land you don't have a project and although I'm not saying you need to buy land on day one, I think you need to start grounding yourself in reality. 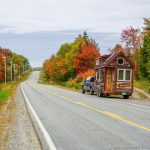 You will quickly get a feel for the market and whether you're going to be able to build in your area… or perhaps have to relocate to somewhere cheaper. 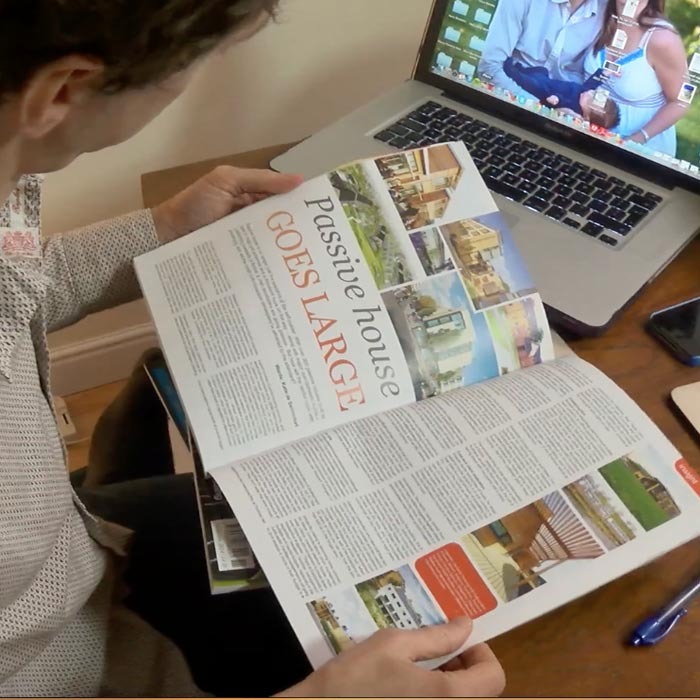 One of the best things about subscribing to a self build magazine is that the information is up to date. The most popular magazines are also designed to be accessible to a beginner. If you subscribe for a couple of years you may feel like you've read the information before, but this is probably is good sign. It means you have a good grounding of all the essentials. Finally make sure you're ‘a magazine person' because there's no point taking out a subscription if they sit in a pile in their cellophane wrappers unread! If you want to go in-depth and focus for a few hours, a book is probably what you need. 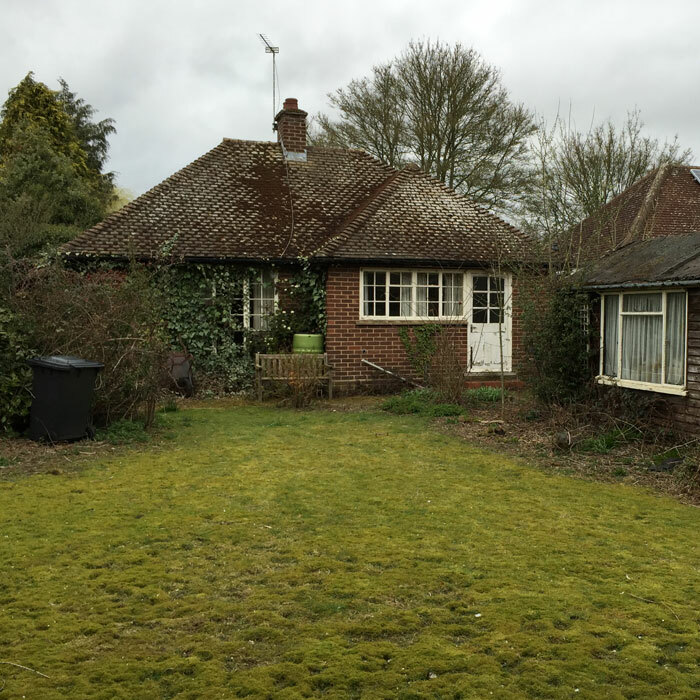 While there are lots of books on house-building there aren't many that are reliably up to date. 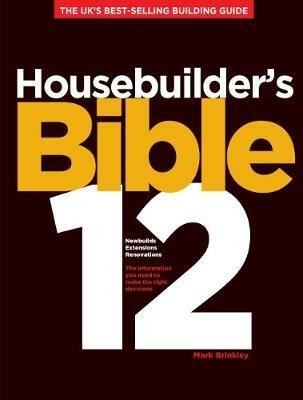 That's why we're big fans of The Housebuilder's Bible by Mark Brinkley. He puts in the legwork to keep the information fresh. And he's even recently completed another project of his own. 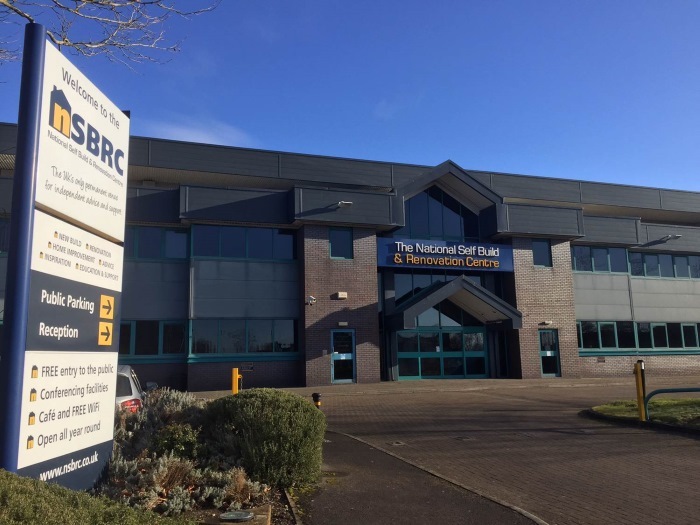 There's only one permanent exhibition space for self-builders: the National Self Build and Renovation Centre. It's certainly worth a visit, whether to attend one of their three big shows, a course or a free workshop. There is perhaps no better learning ground than visiting a construction site or finished home. And luckily self-builders tend to be generous with their time and are willing to share what they have learnt. 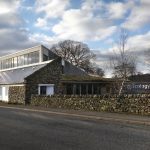 Passivhaus open days (from the International Passive House Association) seems to have developed into one of the biggest open house events, but watch out for other events in your local area. Of course we have to give our own membership community a plug too! 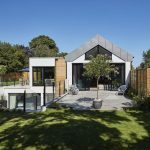 We're constantly trying to build up our digital vault of videos, courses and conference calls to help simplify your self build journey. However you do your research (and most people use a range of resources) it is essential you do your learning. Try to stay open, too. We all carry baggage from the past! Remember this is probably the biggest ticket item you will ever buy. So keep the research going until you feel in a good position. There are a few different ways to procure your project. At one extreme you can hire a project manager who can be your single point of contact… and at the other extreme you can be a true self-builder and carry out a lot of the work yourself. Choosing your route starts with self-analysis. Where is your time best spent? How involved do you want to be? What skills can you bring to the table? The famous ‘quality, speed, cost' triangle reminds us we can't have it all. For example you can have a quick, high quality build but it is not going to be cheap. Or you can have a cheap, high quality build but is not going to be quick. DIY… do as much as humanly possible yourself! A brief is essential to communication and therefore achieving the outcome you want. In the early stages it's quite fluid. Plus this is the exciting bit of building a house. Hiring a strong team will not only get you what you want but will probably make this a much more enjoyable process. There is definitely a fair amount of legwork to drawing up shortlists of builders and architects you would like to work with. However, in the very early days of a project you are under absolutely no pressure. So use this as time to meet people and get to know them. The upside of my 4-year research period (due to my struggle to find land) was that choosing a great architecture firm was easy. So don't be afraid to hang out where architects hang out! 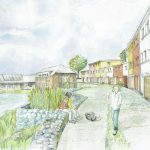 In my case, wanting to build an energy-efficient home, the Passivhaus Trust, AECB and ASBP events were perfect. So you've heard my tips. What would you add to the list?